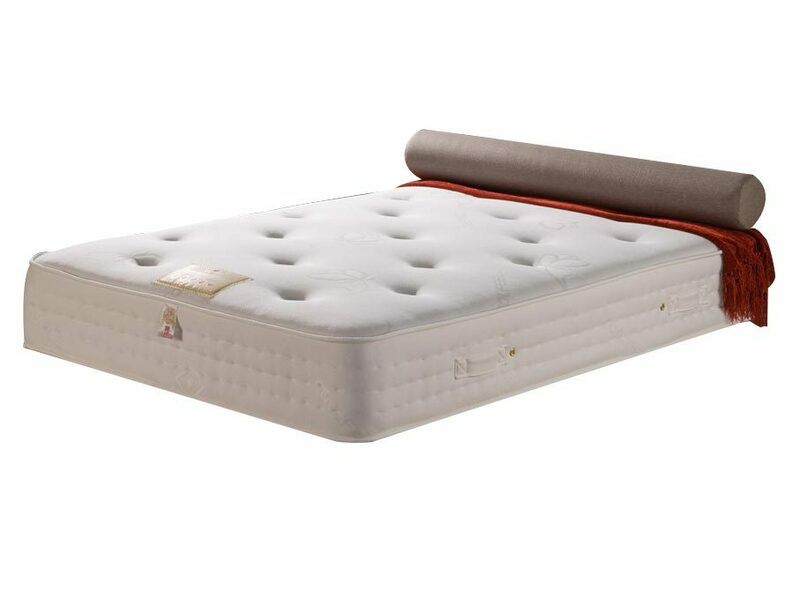 The Vogue Windsor 1000 Pocket Memory Foam Mattress boasts a sumptuous combination of Blu Cool memory foam topping incredibly supportive pocket springs for a mattress that'll give you a truly invigorating night's rest. First of all, as you lie on the mattress, you'll feel the memory foam gently spreading and moulding itself to you, activated by your body heat. Underneath the memory foam, the pocket springs are working - each spring flexing just the right amount, forming a mattress surface that matches your body's personal curves and contours perfectly. The pocket springs have undergone a special heat treatment to strengthen them, giving them better resilience and a longer, more durable life. Hand-added tufts gently indent the surface, keeping all the mattress fillings locked firmly in place, and there are four handles on the mattress for easy movement. Please allow 5-10 days for your delivery to be arranged. Excellent for people requiring a firm mattress. Particularly good for those suffering back problems. The memory foam is a bonus.